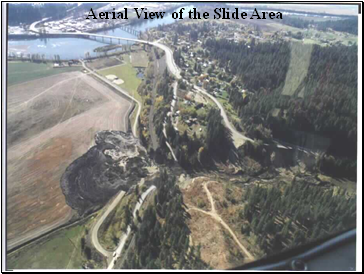 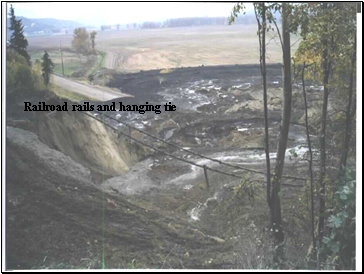 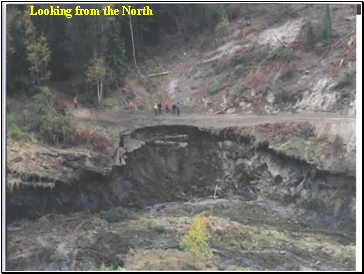 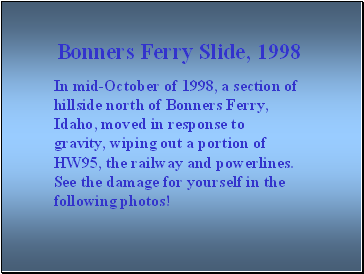 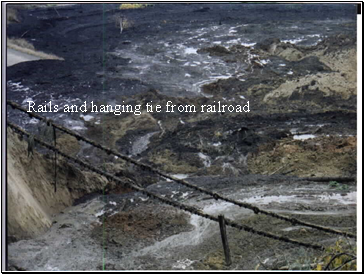 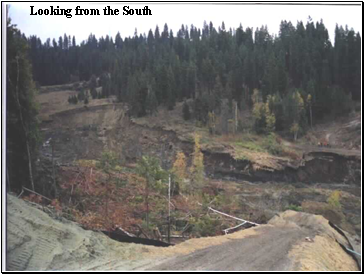 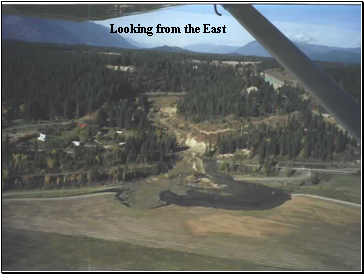 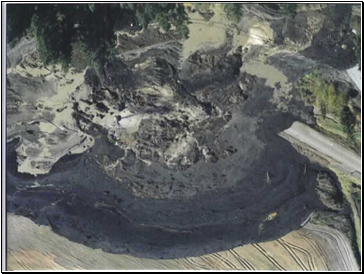 In mid-October of 1998, a section of hillside north of Bonners Ferry, Idaho, moved in response to gravity, wiping out a portion of HW95, the railway and powerlines. 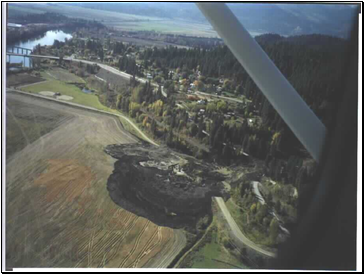 See the damage for yourself in the following photos! 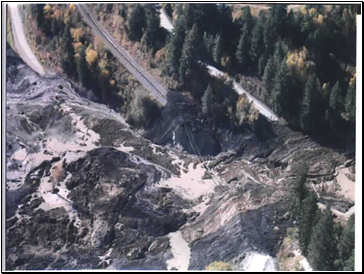 What type of mass wasting occurred here? 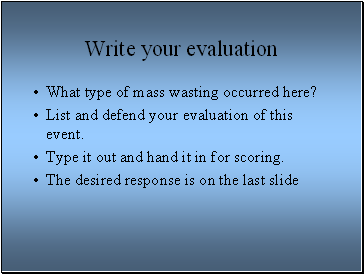 List and defend your evaluation of this event. 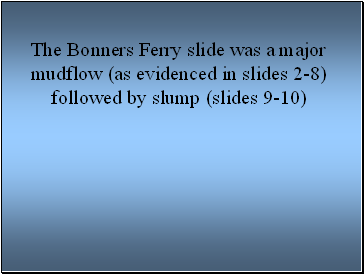 Type it out and hand it in for scoring.